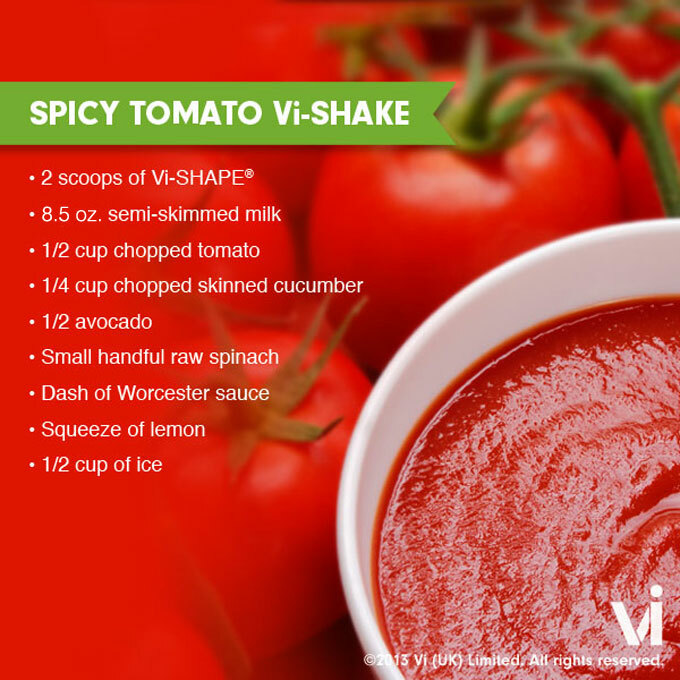 Are you ready to try this super tasty and Spicy Tomato ViShake weight loss shake recipe? Click here to place an order for ViShape Shake Mix. P.S. Did you enjoy this Spicy Tomato ViShake Recipe? Make sure to LIKE, COMMENT and SHARE this post below.